With increased unemployment and poverty in the city Discovery “Food Pantry” ministry is helping hungry families on a regular bases with free food. We seek to do that in a way which preserves the dignity of those we have the privilege to serve. We deal with each family with complete confidentiality. 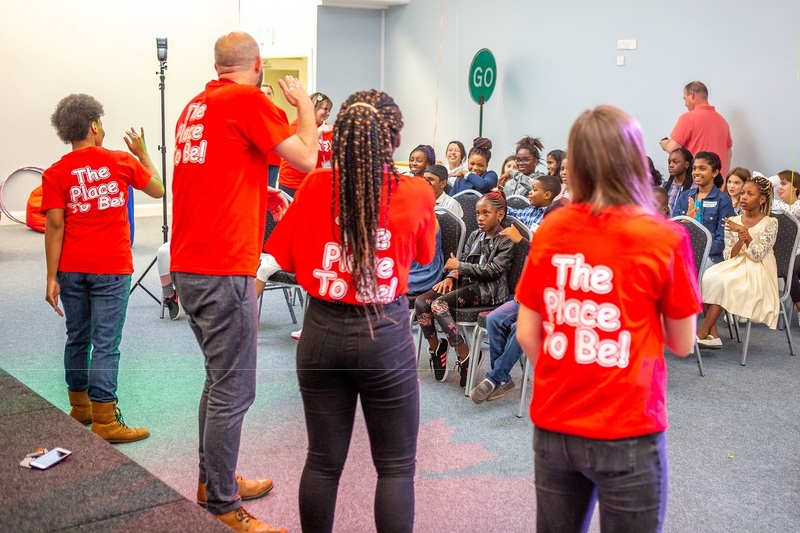 In our efforts to do this, we are very happy to have partnered with the FEAD (Fund for European Aid) programme which has allowed us to significantly increase the number of of families and individuals we can help each week. 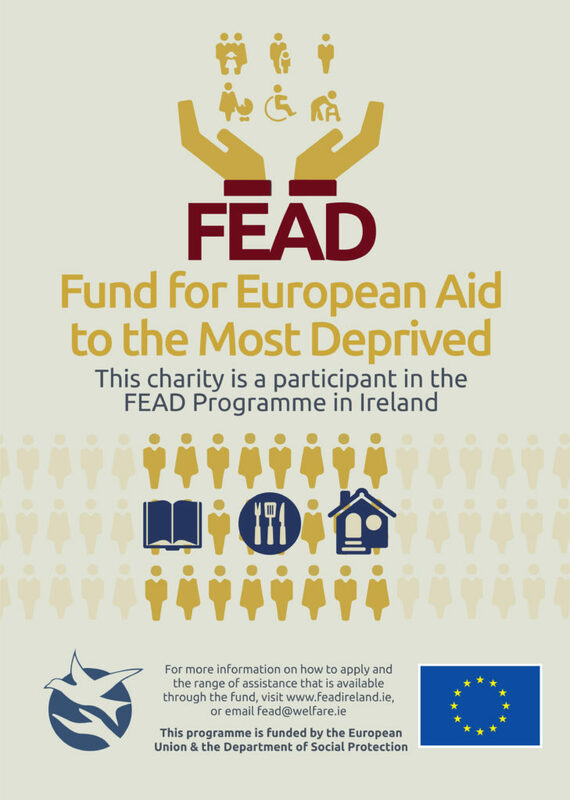 The Department of Employment Affairs and Social Protection is the designated managing authority for the Fund for European Aid (FEAD) to the most deprived and has responsibility for the implementation of the programme in Ireland. If you are in need or know of someone who is in need please make us aware so that we can find a way to show them Gods love. 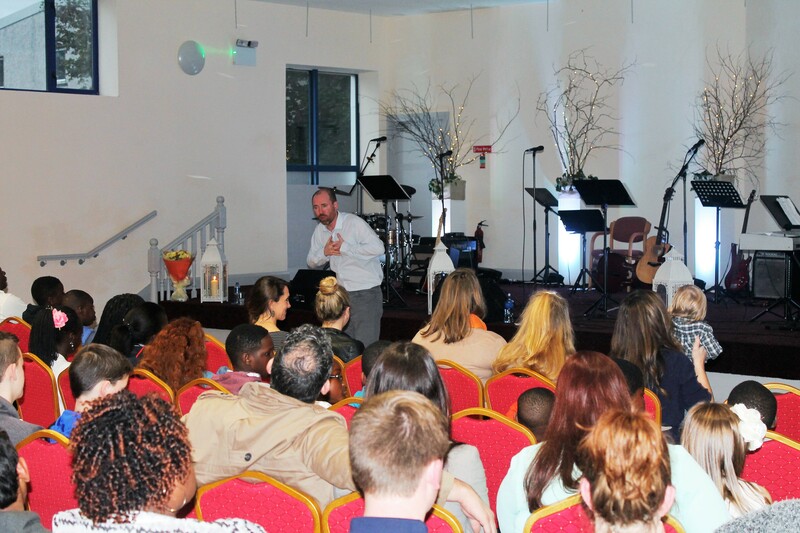 When we serve those in need we are not trying to ‘bring’ Jesus into their situation, we merely acknowledge his presence among them, and thus by serving those in need we engage in serving Christ.